← Will A Non-Hike From The Fed Tank The Dollar? 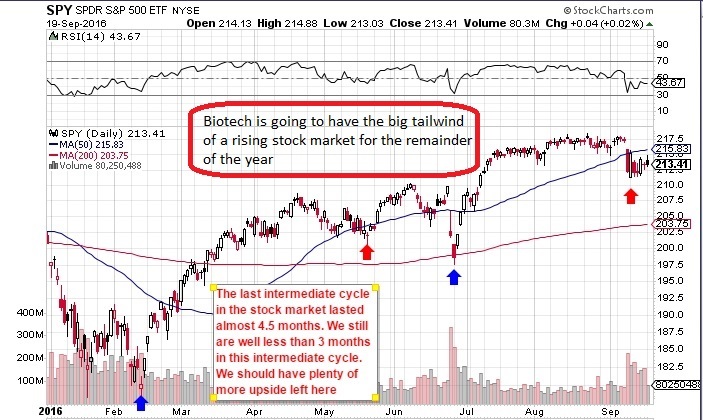 This entry was posted in Recommendations and tagged (NYSE:IBB). Bookmark the permalink.